There was nothing sadder than the Nintendo GameCube aisle at my local Blockbuster. Actually, calling it an aisle would be a little disingenuous. Chronically understocked and catastrophically disorganized, the GameCube section at my Blockbuster was nothing more than a few rows of loose first-party Nintendo titles. 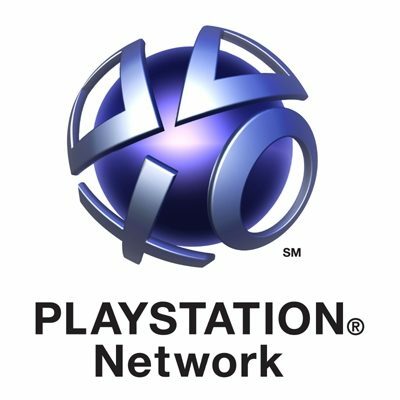 Paling in comparison to the gargantuan PlayStation 2 section, finding a cross-platform game for the GameCube was a bonafide small miracle. 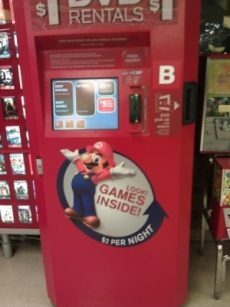 Some of my most lucid memories of renting games at Blockbuster revolved around me badgering teenage clerks and managers about their GameCube inventory. 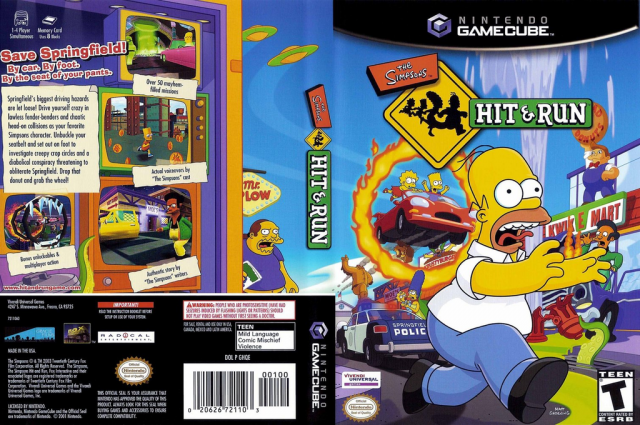 “Do you have The Simpsons: Hit & Run for the GameCube?” I remember asking. I was only ten years old and I wanted to play Grand Theft Auto more than anything in the world. My father, who otherwise didn’t care which games I was playing, had seen a report about the game on the news and refused to let me play it. His knowledge of video games ended at Super Mario 64, and he subsequently concluded that the stars you got in Grand Theft Auto for killing pedestrians were a reward rather than a punishment. The Simpsons: Hit & Run was the closest thing to Grand Theft Auto that I could get my hands on. After all, my local Blockbuster never stocked the GameCube version of True Crime: Streets of LA. This was my typical Blockbuster experience. 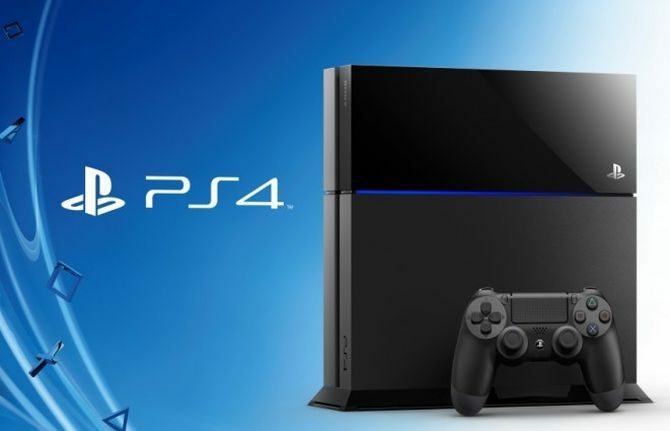 I would discover a new game within the store, immediately become obsessed with it, and ultimately be let down. However, disappointment aside, it was still my favorite place in the world. Being a child in the early 2000s, I had extremely limited access to the internet. I wasn’t subscribing to or reading any gaming magazines aside from the old copies of Nintendo Power that were gifted to me by a family friend months after they were initially released. I had no way to find out whether or not a game existed until it appeared in front of me on a shelf at Blockbuster. There was a special kind of beauty in this. There was no waiting, no media cycles, and no expectations. For all I knew, somebody could have created every game in Blockbuster’s backroom minutes before I got there and placed it on the shelf. Blockbuster was a tangible place where these games lived; it was a portal to any world I wanted to visit filled with vividly colored boxes and new adventures waiting to be embarked on. It was a birthplace of excitement; a jumping-off point for new experiences and sensations. There was no greater joy than shouting “Luigi has his own game now? 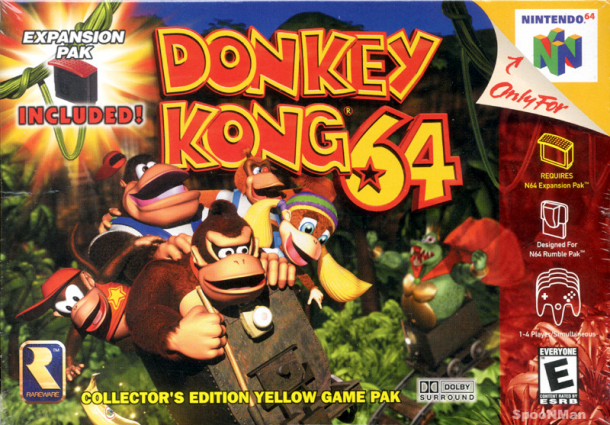 !” in Blockbuster as I found out that Luigi’s Mansion existed; no greater sorrow than being unable to rent Donkey Kong 64 because Blockbuster lost the game’s required Expansion Pak. For better or for worse, the brick and mortar cornerstones of Blockbuster fostered an impromptu cultural hub; an environment where any new experience was welcome to anyone with a few dollars. Looking back, it becomes clear that Blockbuster served as a cultural institution for average, working-class families. It allowed people to engage with media in a budget-conscious way within the confines of their own neighborhoods. While lacking the quiet holiness of a public library, Blockbuster brought people together into a cultural melting pot. It wasn’t the Museum of Modern Art, nor was it trying to be; it was something more accessible, a cultural center made beautiful by the patrons rather than the art itself. While the artistic merits of Mission Impossible or Top Gun can be debated indefinitely, Blockbuster itself ultimately allowed people to interact with media on their own terms. Regardless if you were renting Harry and the Hendersons or a highbrow French film noir, Blockbuster made it possible to participate in popular culture with a low barrier to entry. That being said, even as only one Blockbuster store remains in the United States today, it doesn’t feel like we’ve lost much. Nowadays, the ubiquitous nature of high-speed internet and video-on-demand services allow people to rent films at their leisure. Online services like GameFly still allow video game rentals; streaming monoliths like Netflix and Hulu curate huge collections of movies and TV series for a nominal monthly fee. With the demise of Blockbuster, we are reminded that the sun also rises. 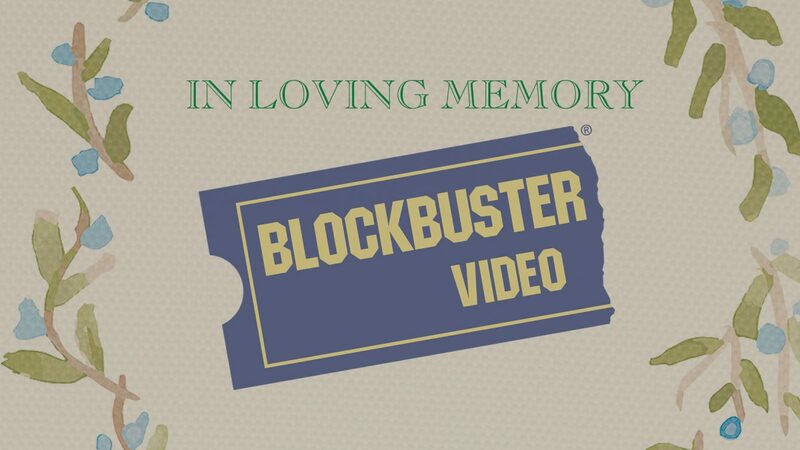 The only thing we really lost when Blockbuster disappeared from every American town were tangible places; brick structures that served as conduits to other realities. No matter the yawn-inducing banalities of your everyday life, Blockbuster stood on the edge of every town promising an adventure, or more poignantly, “a Blockbuster night.” Its walls could turn a one-horse town into the wild west; it would allow you to drive around the streets of Springfield as Homer Simpson, or traverse the jungle as Donkey Kong. The romance is gone, but the convenience remains. While nothing will beat the ease of hopping onto the Steam Store or Nintendo’s eShop to check out the latest game releases, Blockbuster reminds us of a time when every neighborhood had their own secret passageway to gaming heaven.